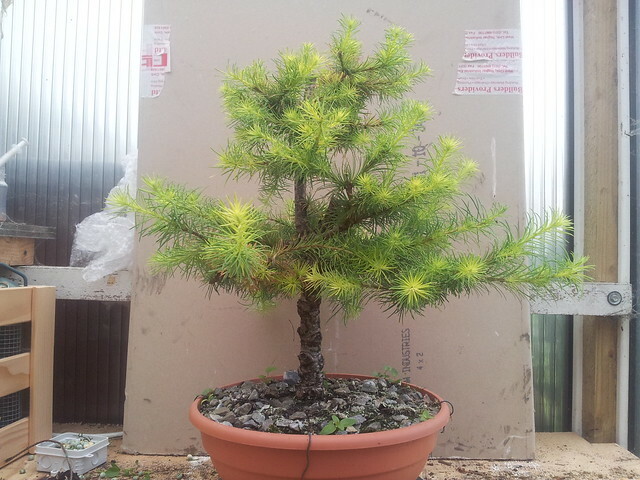 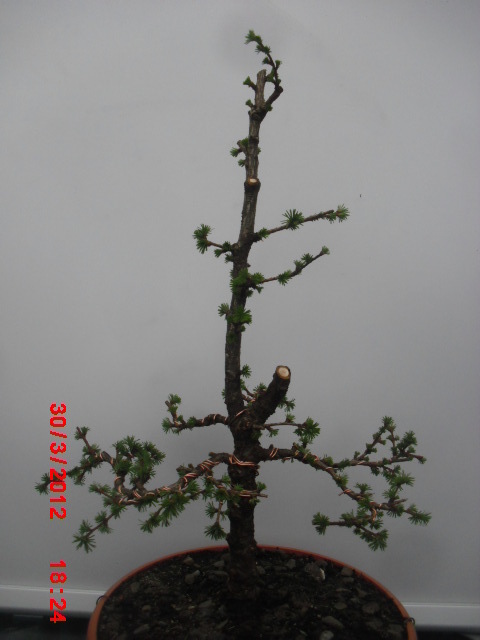 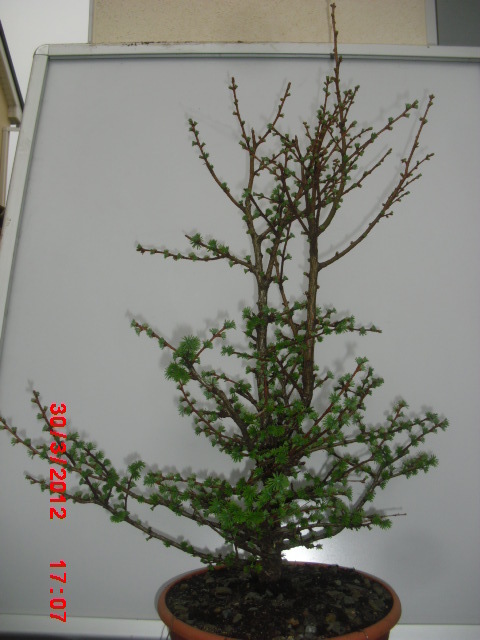 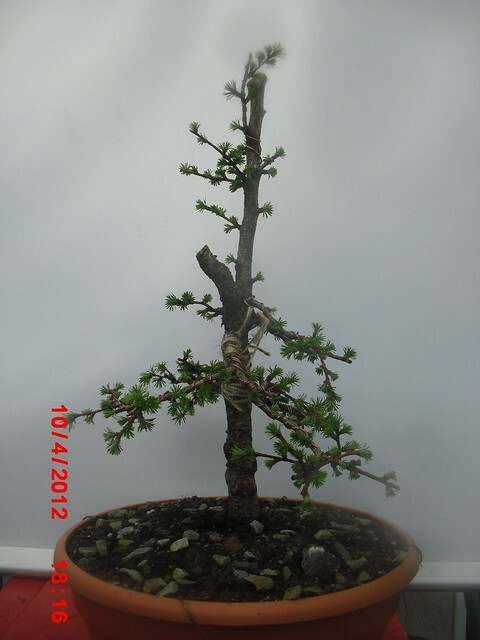 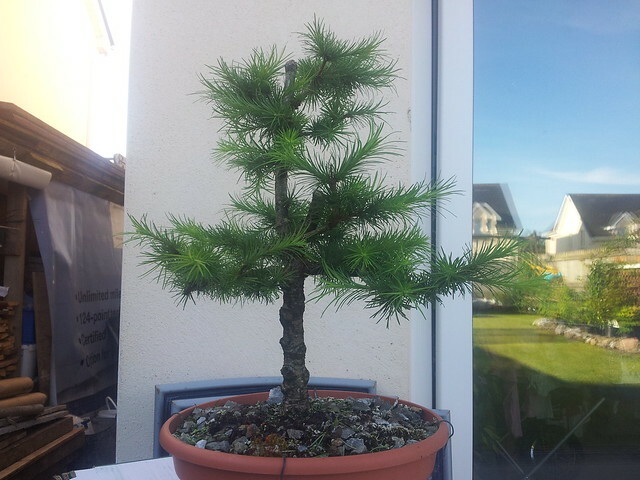 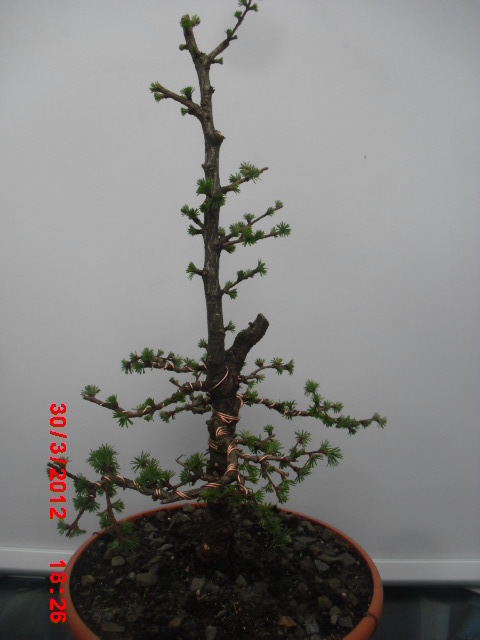 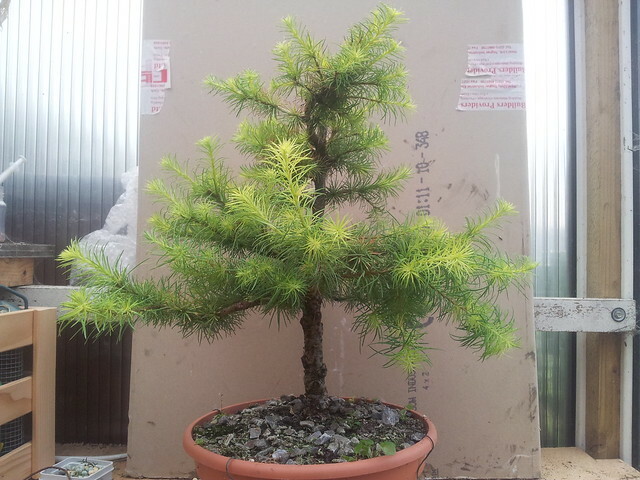 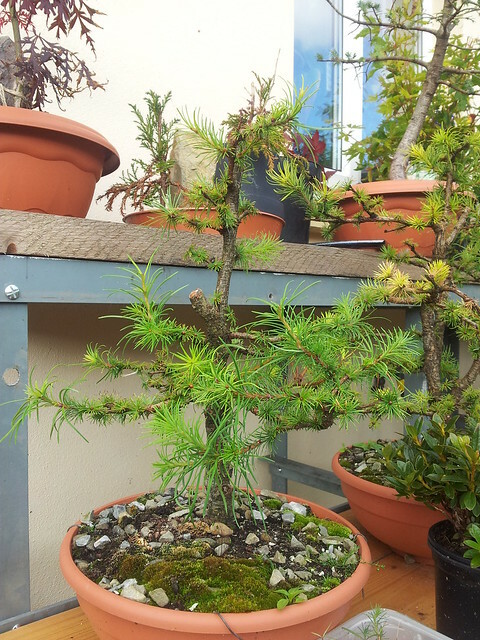 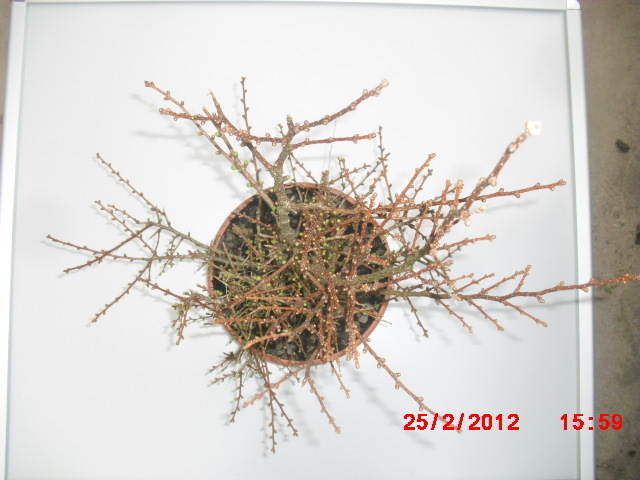 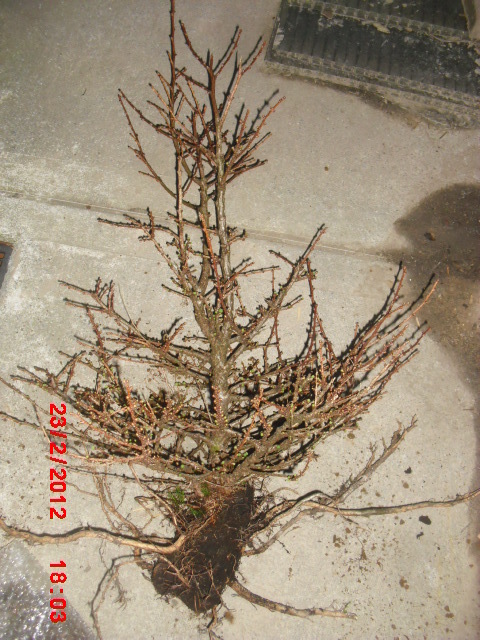 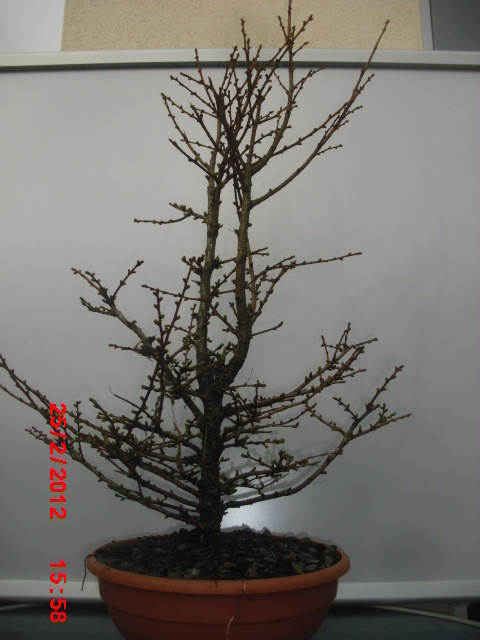 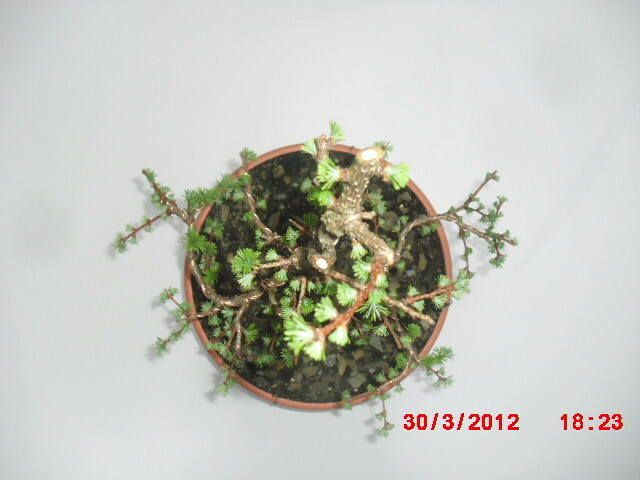 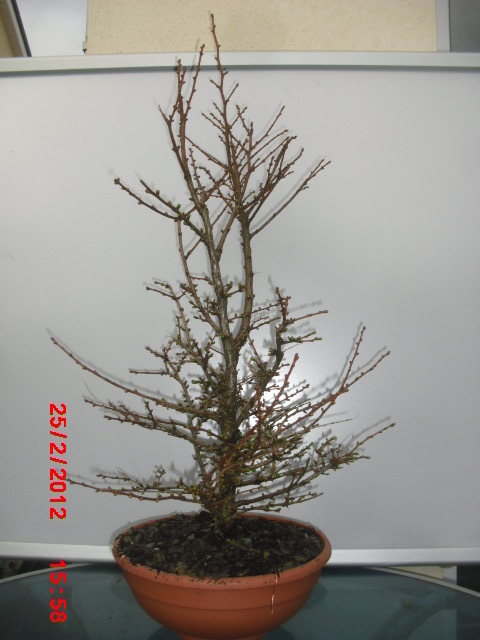 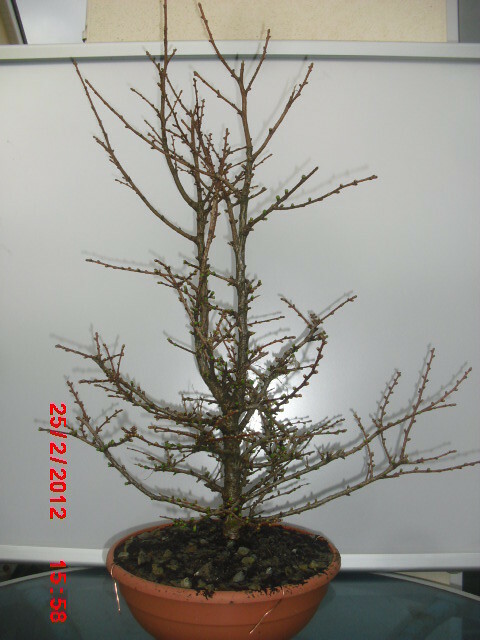 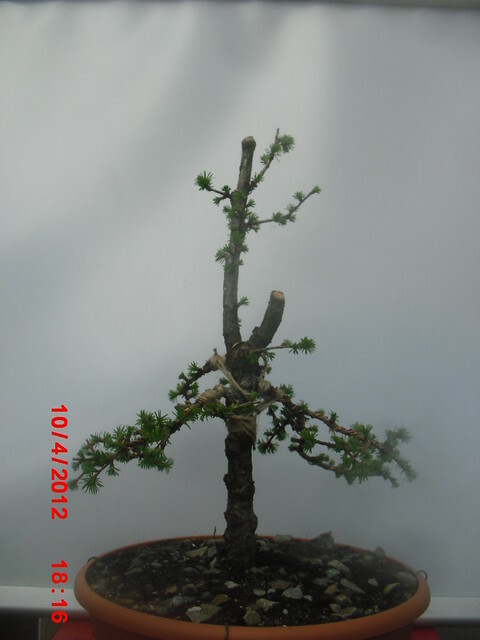 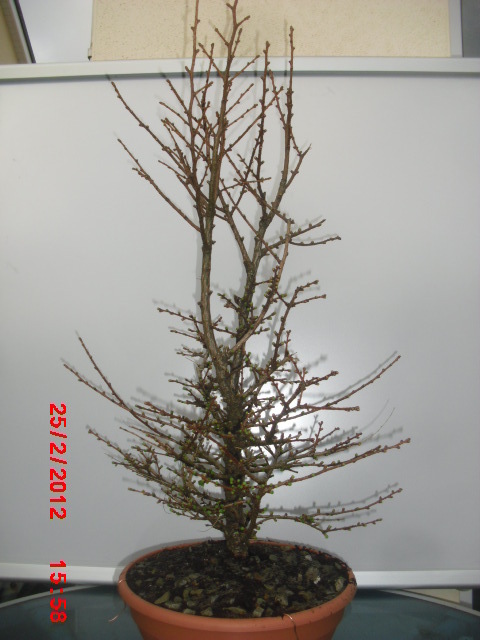 This tree has been collect in February 2012 from wild as one of first tree in my collection. 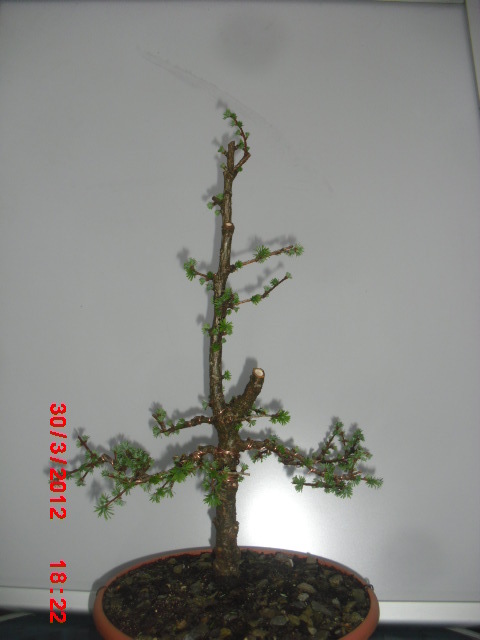 then I found how many mistake I have done in first styling ( learn by mistake- sad 😦 ). 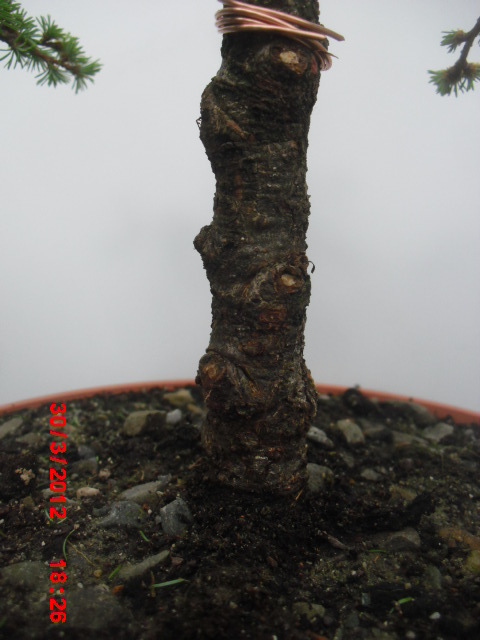 2013 let this tree grow and pick up more vigor.